Has Tom Daley found a new synchro partner? 2. 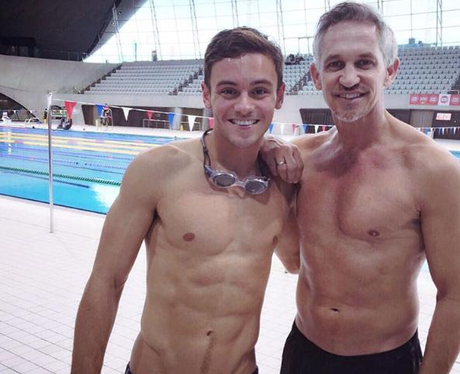 Has Tom Daley found a new synchro partner?